Sharpen visual discrimination and problem solving with this colorful workbook! Visual discrimination is a critical skill for social studies and scientific learning–this product helps children develop and hone that skill. 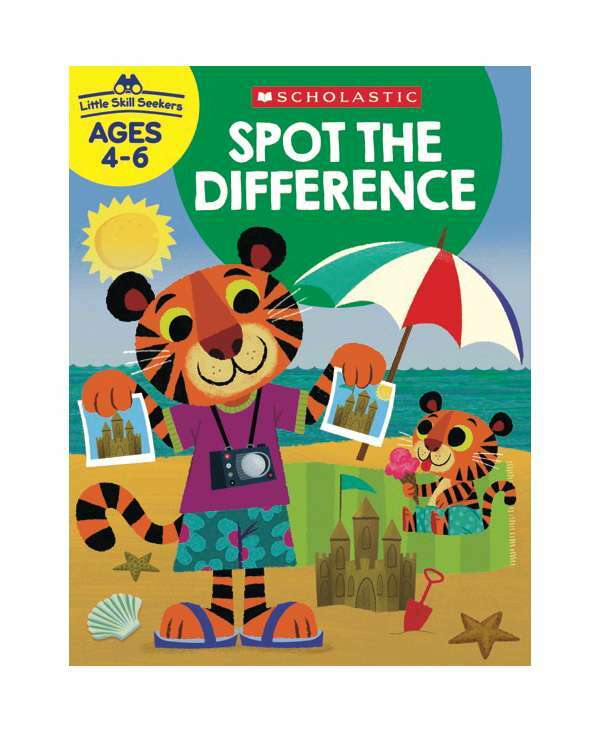 Children observe two similar pictures and identify the differences between them. As children progress they’ll begin to develop an ability to make comparisons and identify similarities and differences. Help little skill seekers build a strong foundation for academic success.